$99 ($125 value) for 60 minutes of winter skin and holiday stress relief! 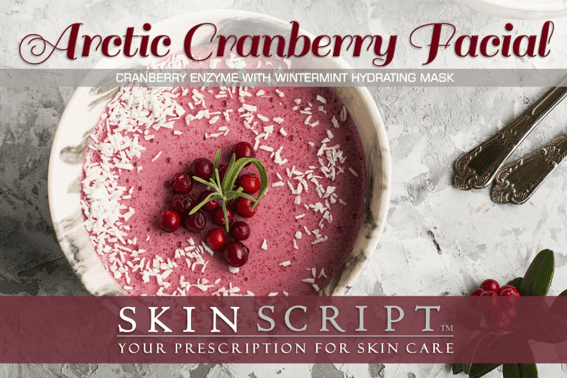 Combining Arctic Cranberry Enzymes with a Wintermint Hydrating Mask creates a wintery facial sure to engage your senses, relax your mind, and brighten your skin. 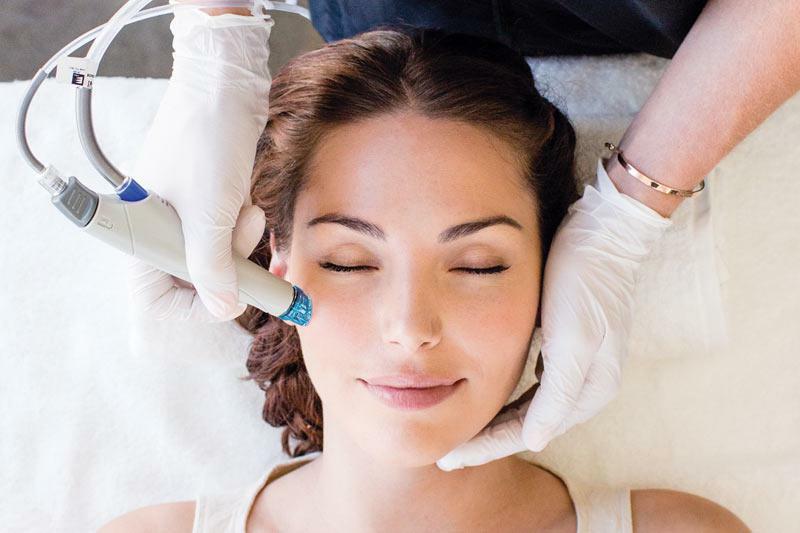 This customized facial begins with skin analysis and ultrasonic cleansing, followed by brightening, skin smoothing Arctic Cranberry Enzymes that also nourish with EFA’s. Extractions, if necessary, are performed, followed by a sinus congestion relief massage, and the aromatic Wintermint Hydrating Mask, which feeds the skin with antioxidants like Cloudberry! We finish with a hand, arm and shoulder massage, toner, serum, moisturizer, and sun protection. Arctic Cranberry Enzyme: The Arctic Cranberry Enzyme contains Cranberry Fruit as well as Arctic Cranberry Seed Oil for a super-boost of antioxidants and essential fatty acids (Omegas 3, 6, & 9). This enzyme contains 2% mandelic and 2% lactic which are anti-bacterial and brightening. 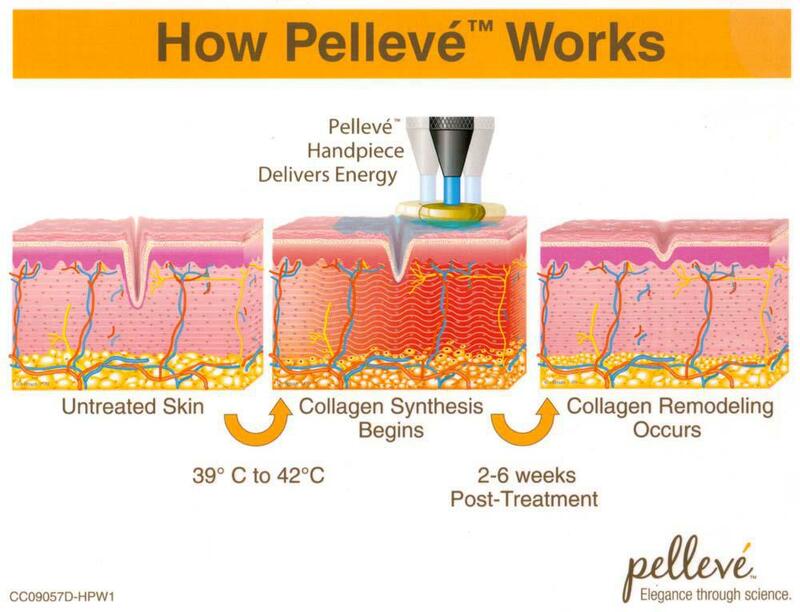 It also contains 2% arbutin and 2% kojic for a brightening boost. Wintermint Hydrating Mask: This hydrating mask is packed with antioxidants and hydration. Gycerin, shea butter, and peppermint hydrate, firm and improve skin’s tone. Cloud Berry is a potent antioxidant and scavenger of free radicals, and possesses anti-viral/fungal/bacterial properties. Peppermint provides a cooling and aromatically pleasing effect to the facial. 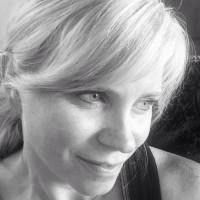 Option: Add on advanced modalities such as Dermaplaning, or LED Therapy for an additional $25. Limited quantities available now through December 31st while supplies last. Call 410-774-6672 or visit www.amazinkimpressions.com to book your facial today! Let's celebrate a great year and the opening of our brand new med spa in Maple Lawn. 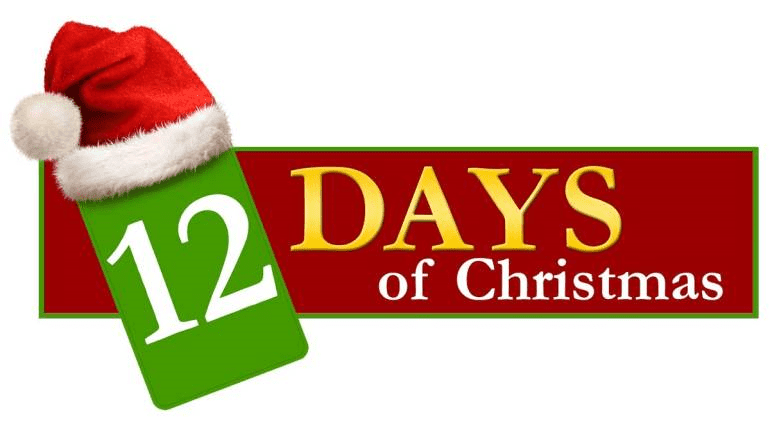 The 12 days of Christmas is a great way to take advantage of the lowest prices of the year and try something that you have always been interested in. 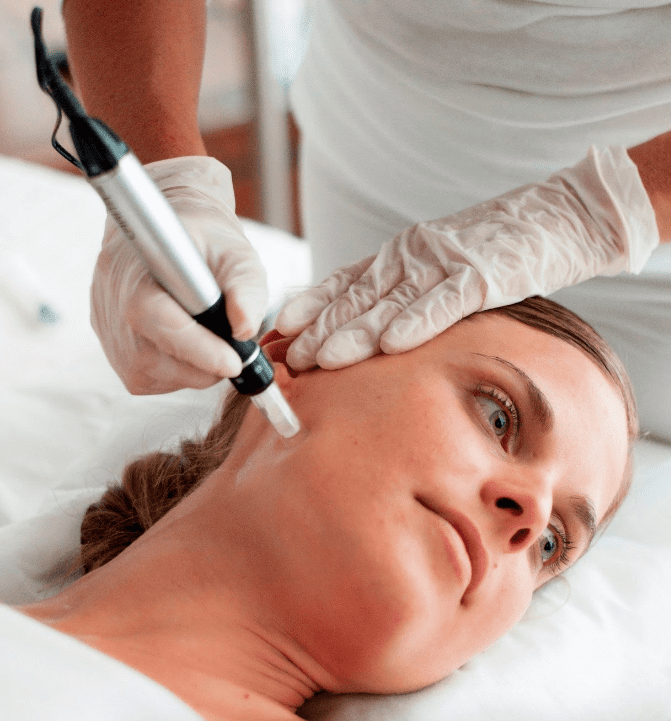 Skin tightening for aging skin! 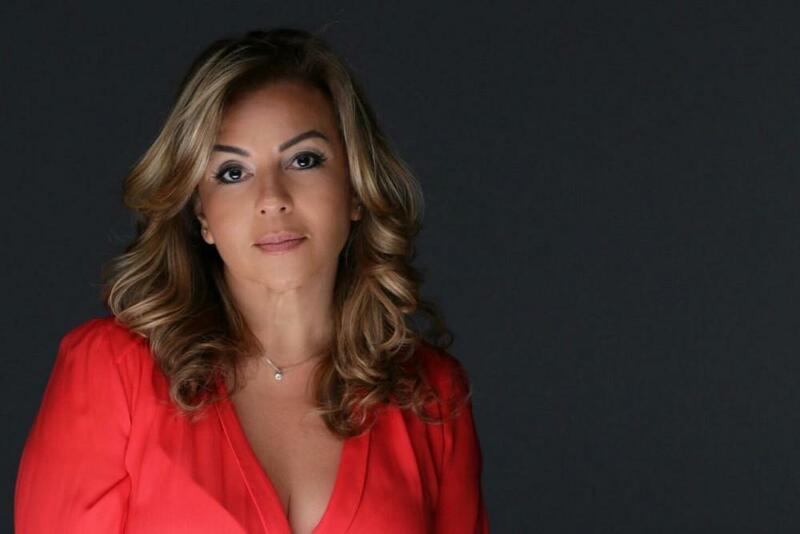 Learn how we are using Platelet Rich Plasma to stimulate beautiful skin!